Início What are Appraisal Meetings? 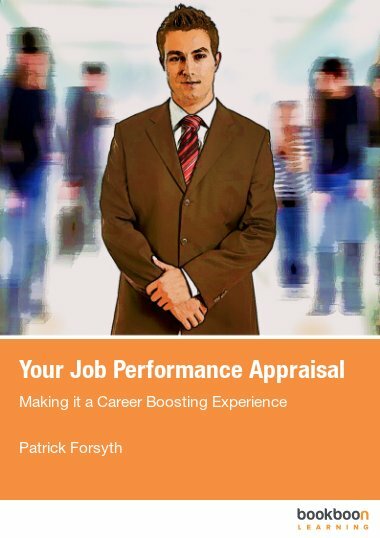 Need to know how to prepare for and conduct an appraisal meeting? 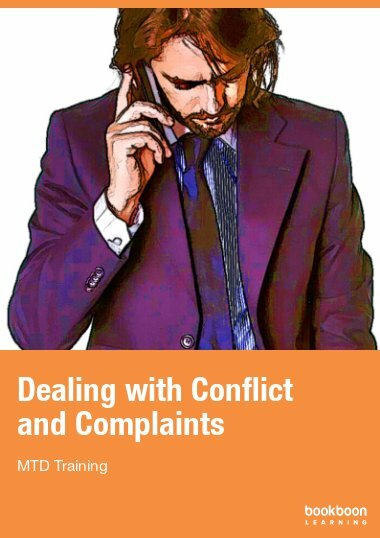 This eBook gives you practical advice so that process is productive and stress free. 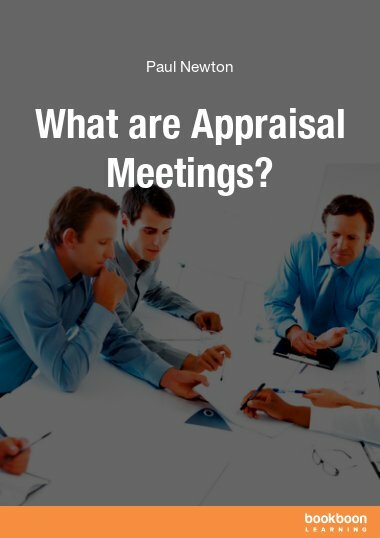 Your appraisal meetings need to be a productive and stress free experience. You need to know how to recognizes past achievements and sets clear objectives for the future. 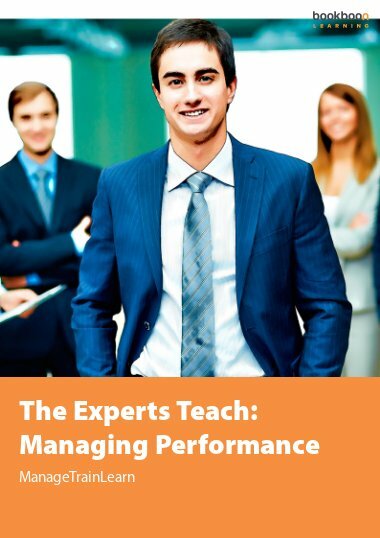 This eBook gives you practical advice on how to prepare for and conduct this critical performance review meeting. 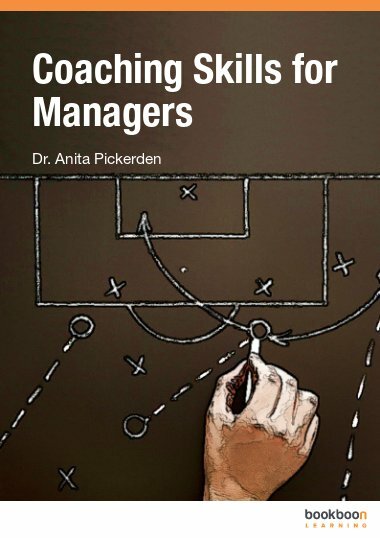 It offers practical advice in how to maximize employee engagement. 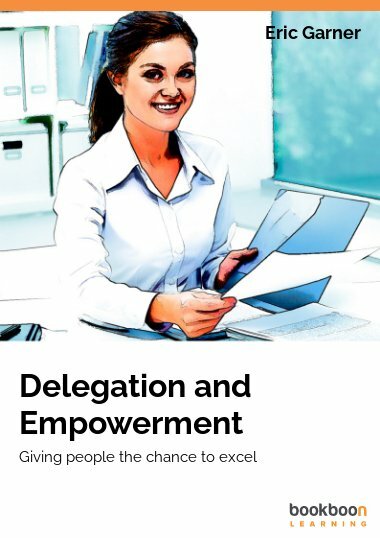 As well as identify the key elements that must be in place to ensure a productive appraisal meeting. The appraisal meeting should be a productive and stress free experience that recognizes past achievements and sets clear objectives for the future. 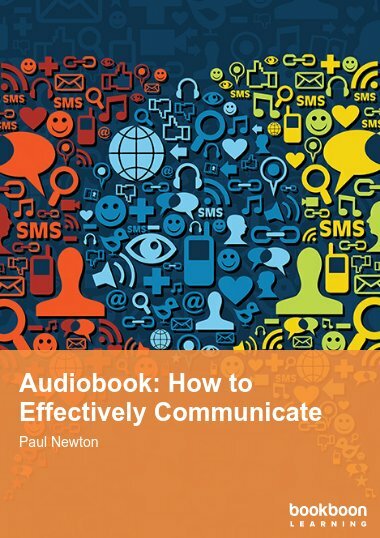 This eBook gives you practical advice on how to prepare for and conduct this critical meeting.